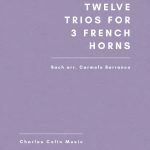 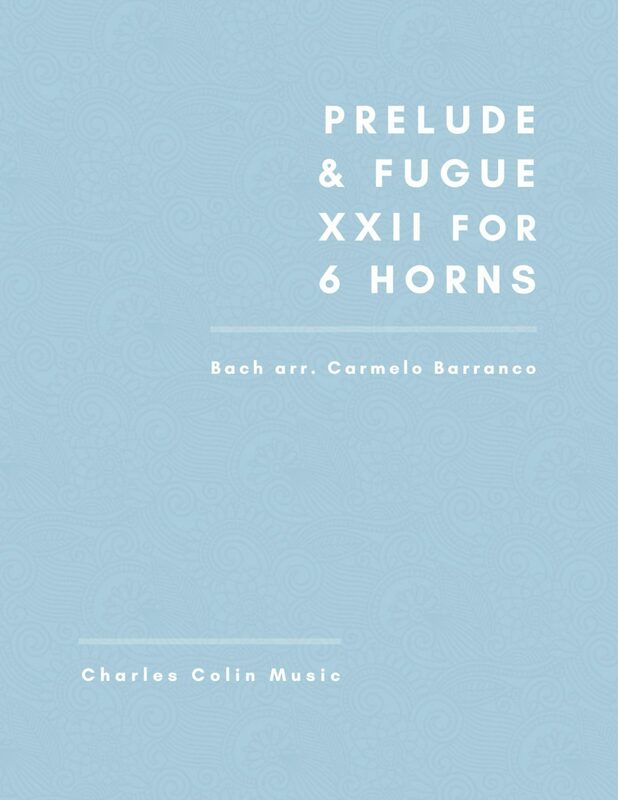 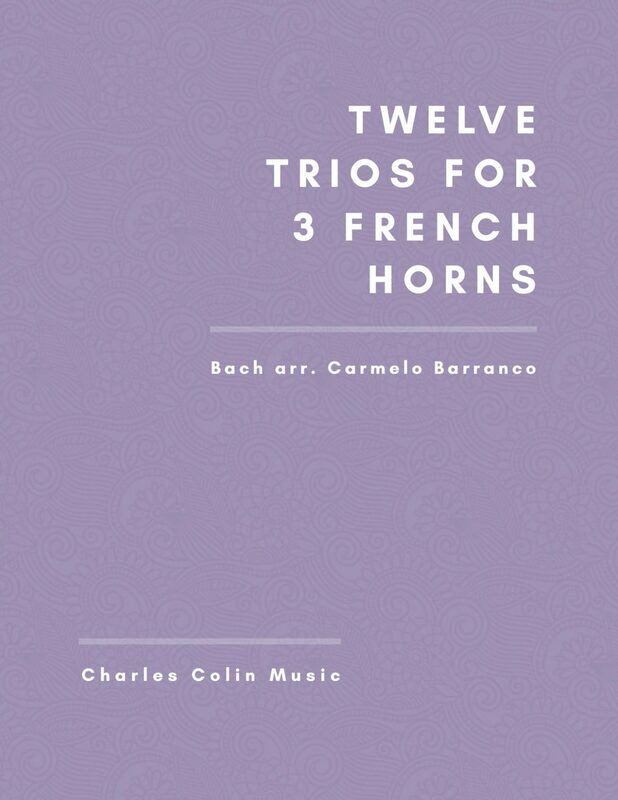 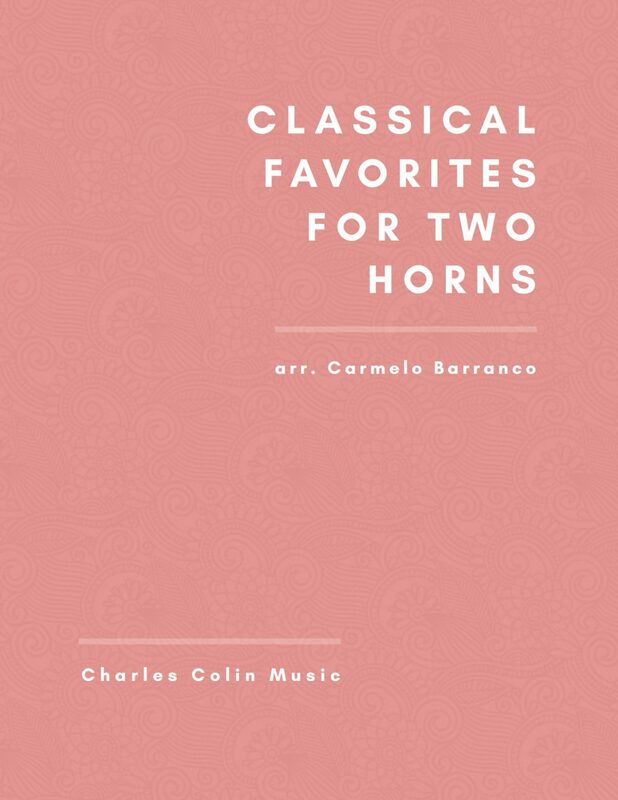 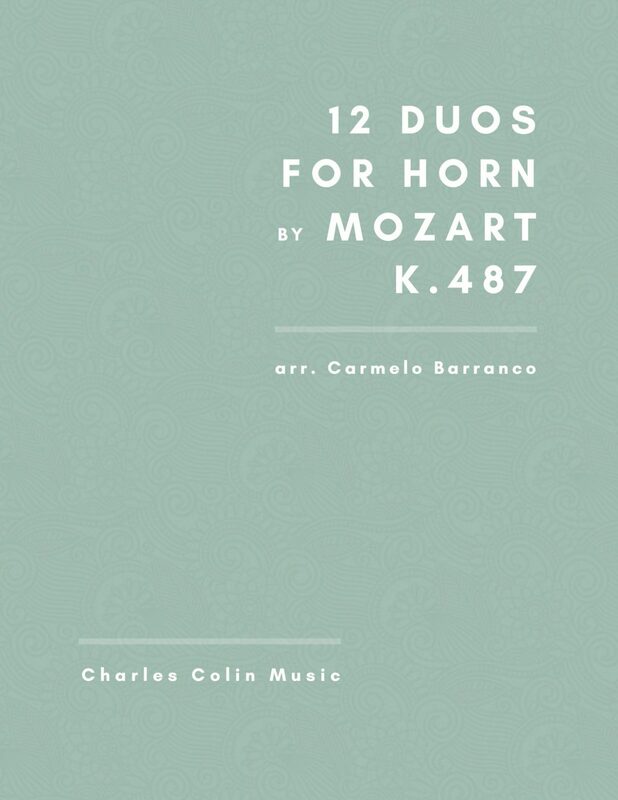 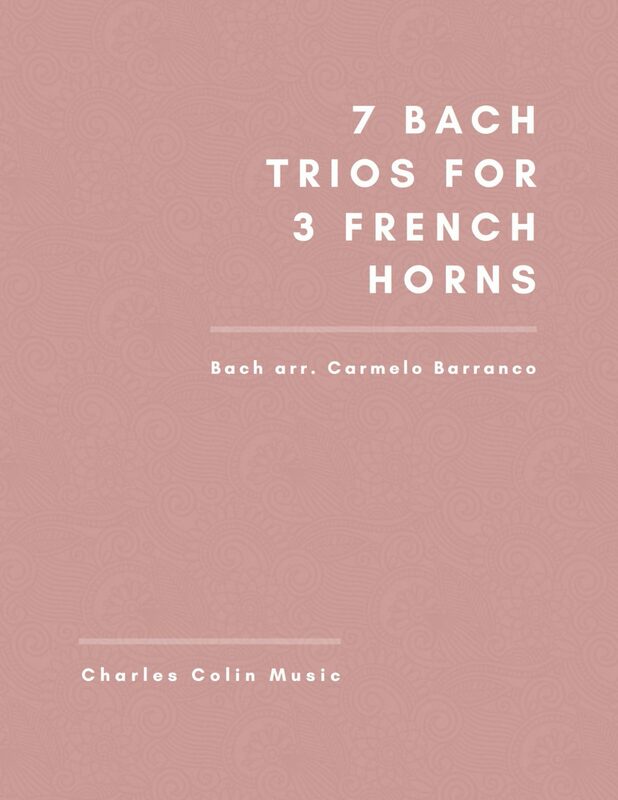 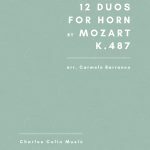 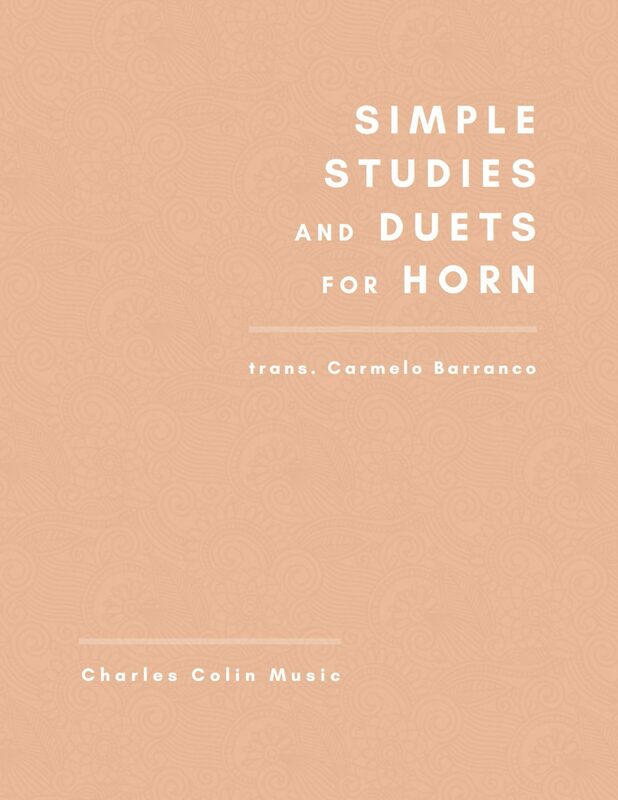 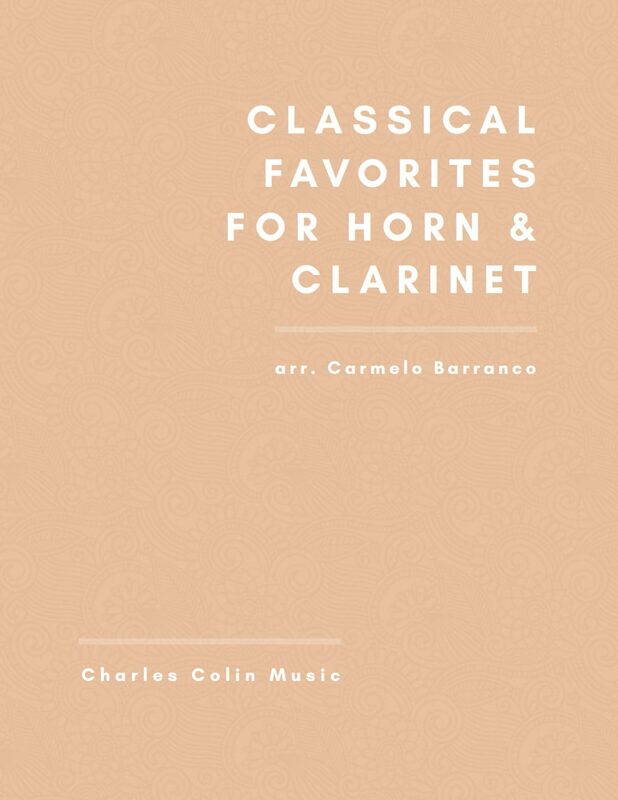 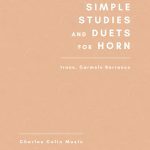 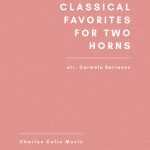 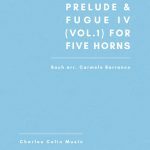 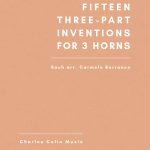 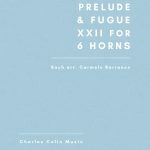 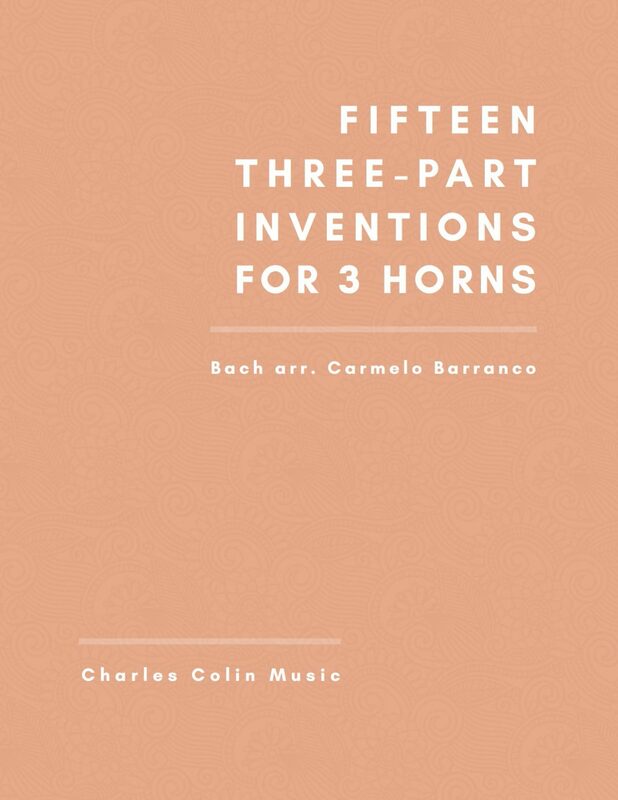 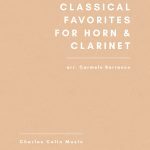 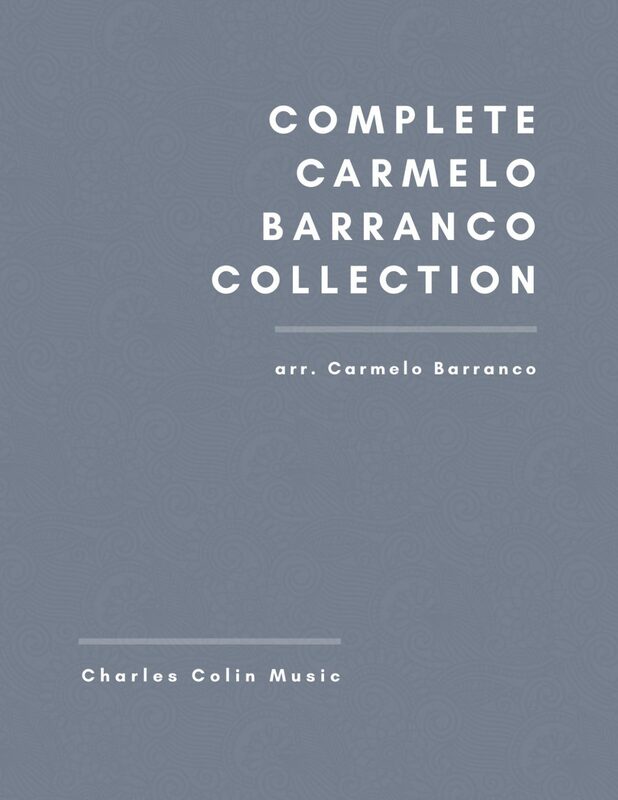 After retiring from the Metropolitan Opera Orchestra, Carmelo Barranco dedicated himself to writing an entire library of French Horn resources for players at all levels. 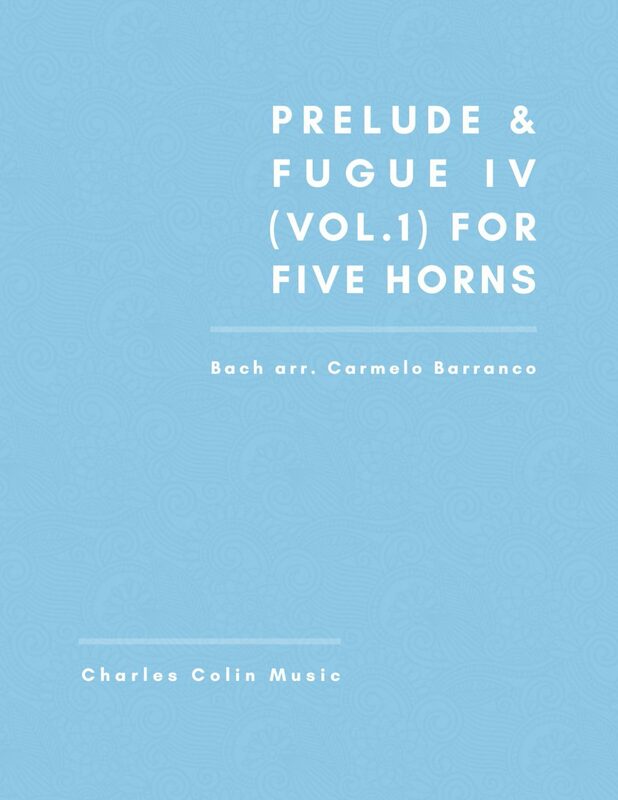 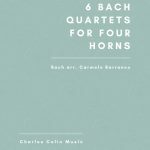 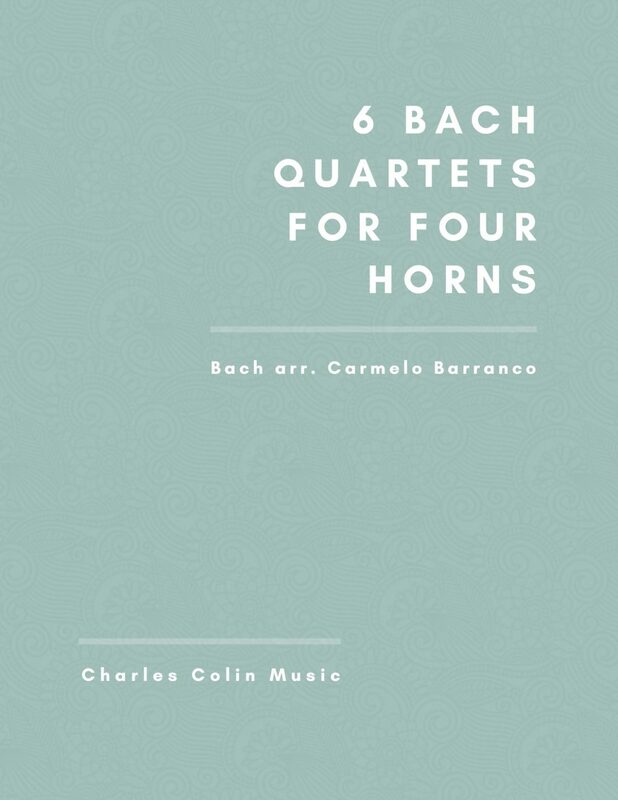 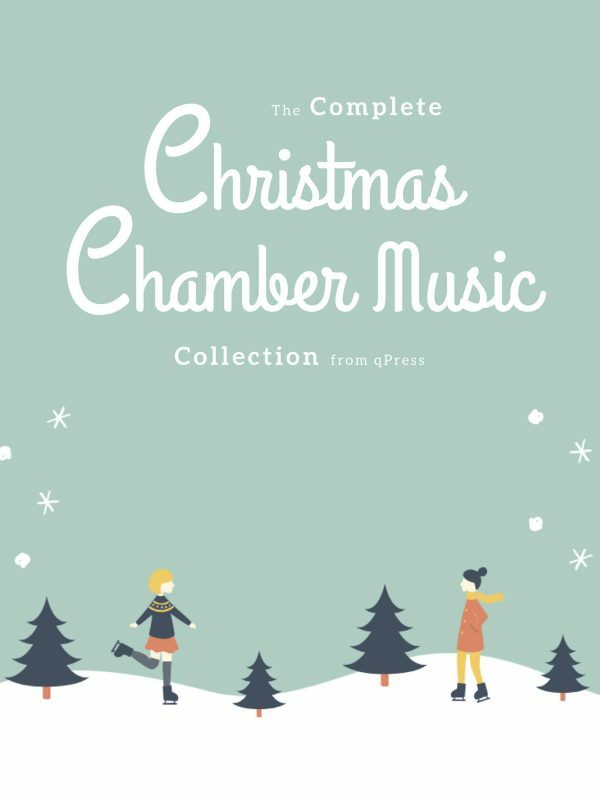 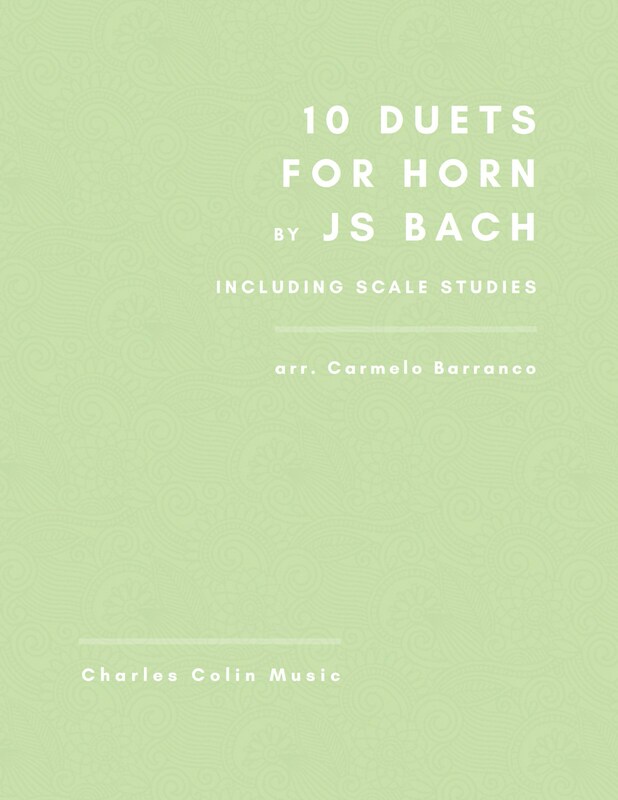 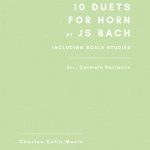 These books are on the literature lists of all the major universities and conservatories, and for the first time ever, you can grab Barranco’s complete library of 11 books at 50% off! 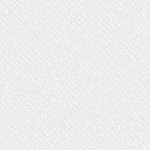 You had better hurry, though, because this price won’t last. 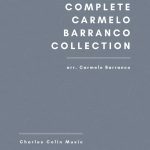 To the left you see every book cover in the samples, below you will find the full list of books with links to their writeups and samples, and above you can grab a limited time complete digital collection. Enjoy!